When her twin sister elopes, Ainslee McKay is left to fulfill their duty to the family's West Virginia tile works alone. 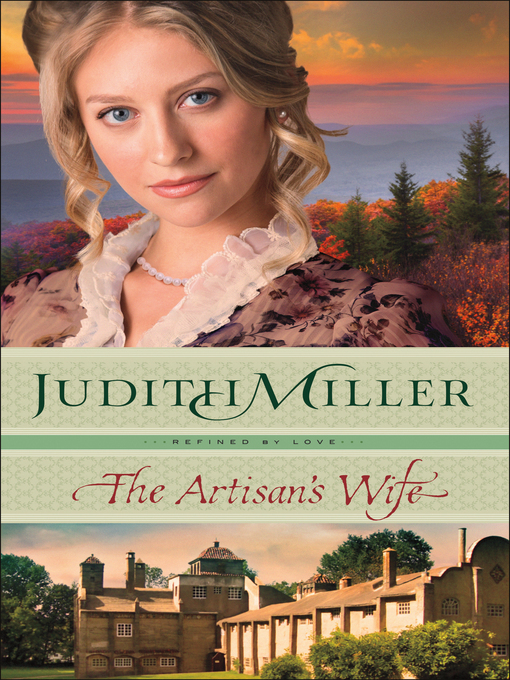 While her brother looks for a buyer, she hires promising young artisan Levi Judson without disclosing her intention to sell. But when her feelings for Levi move beyond friendship, can their relationship survive the secret she's keeping?